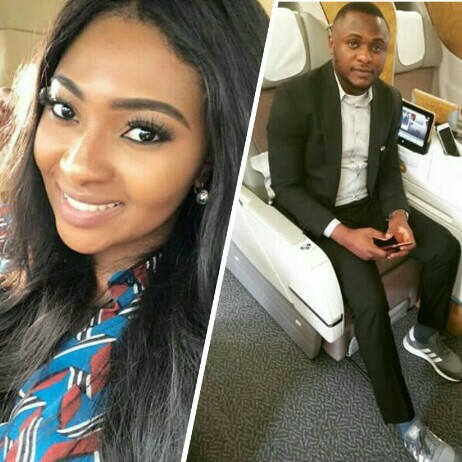 Triple MG boss, Ubi Franklin has called out his ex-wife, Nollywood actress, Lilian Esoro for buying fake designer perfumes. 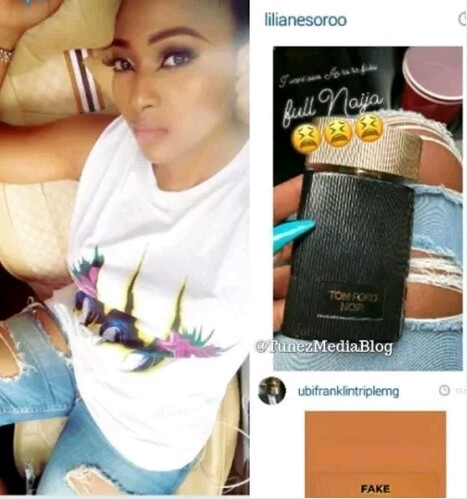 Few moments after Lilian Esoro shared the photo of her newly purchased designer perfume on social media, the father of two took to his page to call her out, letting everyone know that the perfumes are fake. 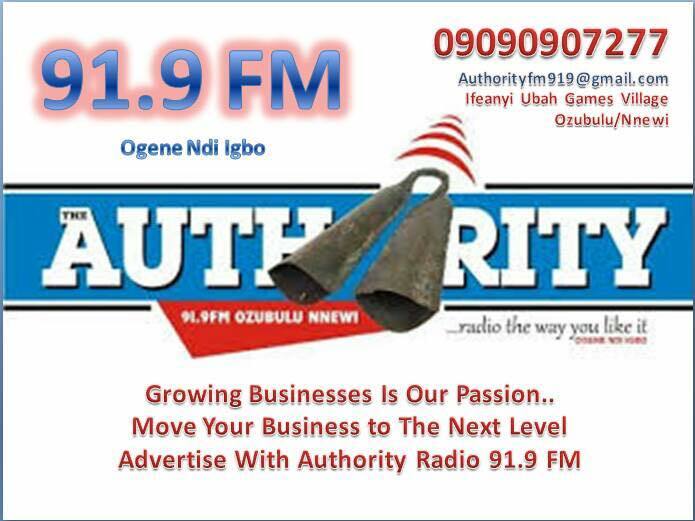 He went on to lecture fans on how to identify original and fake of the said designer perfumes. 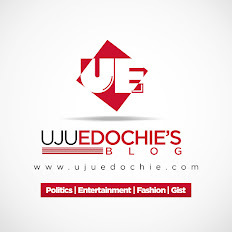 The incident which took place just minutes ago has made fans go agog as many are of the opinion that Ubi is still in love with his baby mama even though they are doing well co-parenting.